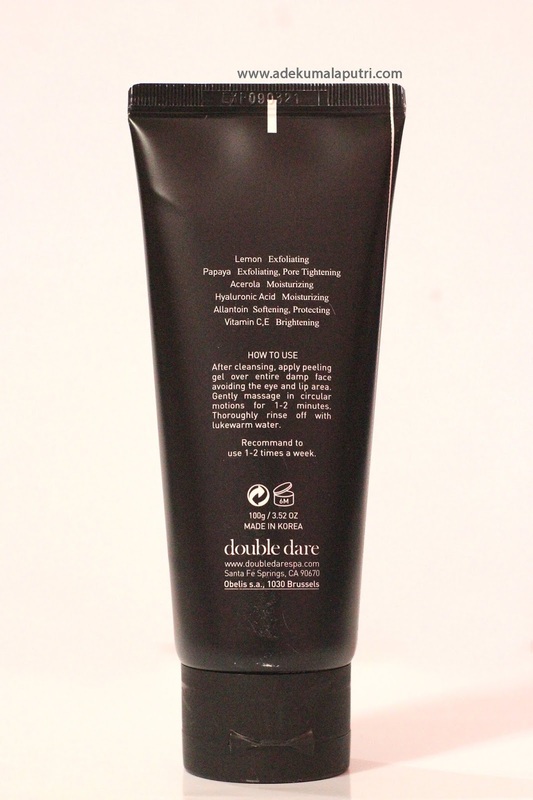 Double Dare is a skincare brand from Los Angeles that was founded in January 2017, specialize in unique and innovative facial masks. Fortunately, they recently became available on Style Korean website. This kit comes in a large box with a headband, a mini brush, and two products inside. Although I received these items as a set, but sadly I couldn't find it on their website, so I guess you have to buy each product individually. Well, I'll definitely update this post if the kit is available for purchase. As you guys can see, this hair band has a large bow with their iconic "OMG!" logo on it, which is very cute and fun in my opinion. The quality of this hair band is good as well, the material is really stretchy, soft, and fluffy. It also fits comfortably on my head without being too tight. That's why I really love using this hair band when applying skincare or makeup to keep my hair out of my face. I got mine in the black one, but it's also available in light pink, hot pink, red, sky blue, purple, yellow, and white. According to the Style Korean website, this Peeling Gel sloughs away dead skin cells and eliminates build-up of impurities and debris in the pores leaving skin visibly soft and smooth. The gel cream formula exfoliates and tightens pores with papaya fruit acid and lemon fruit extract, while vitamins C and E brighten and hydrate the skin. Hyaluronic acid helps replenish moisture revealing a smooth and radiant complexion. 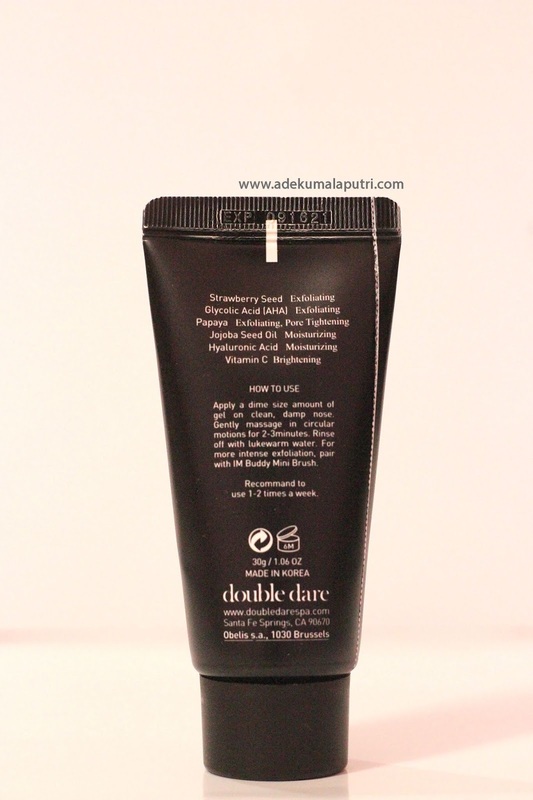 This chemical exfoliant comes in a 100g squeeze tube, which makes it more hygienic. The thick gel has a fresh lemon scent and as you work it across the skin, it grates gently and starts to ball up into small lumps. It's super gentle and mild for my sensitive skin, it leaves my skin feeling softer, smoother and brighter without any of the dryness or irritation to follow. Overall, this product works well to exfoliate my skin. According to the Style Korean website, this Pulling Gel gently pulls away blackheads, exfoliates and dissolves dead skin cells. The unique gel formula emits a warm sensation on the skin to open up pores. After pores are open, Strawberry Seeds work to remove blackheads and dead skin cells. Alpha Hydroxy Acids then melt away the debris and pores are left visibly reduced for smoother skin. Pair OMG! Pulling Gel with I.M. Buddy Mini Brush applicator to allow eco-friendly, silicone bristles to massage around the T-zone area to get the best results for your skin. Apply a dime size amount of gel on clean, damp nose. Gently massage in circular motions for 2-3 minutes. Use with I.M.Buddy Mini for more intense exfoliation. Rinse off with lukewarm water. Tip : Use longer bristle side to exfoliate nose, T-zone and chin area and firm bristle side for massaging. Use 1-2 times a week. It also comes with I.M Buddy Mini Brush, which is made of silicone and has a good grip. It's triple-sided with three different bristle sizes. 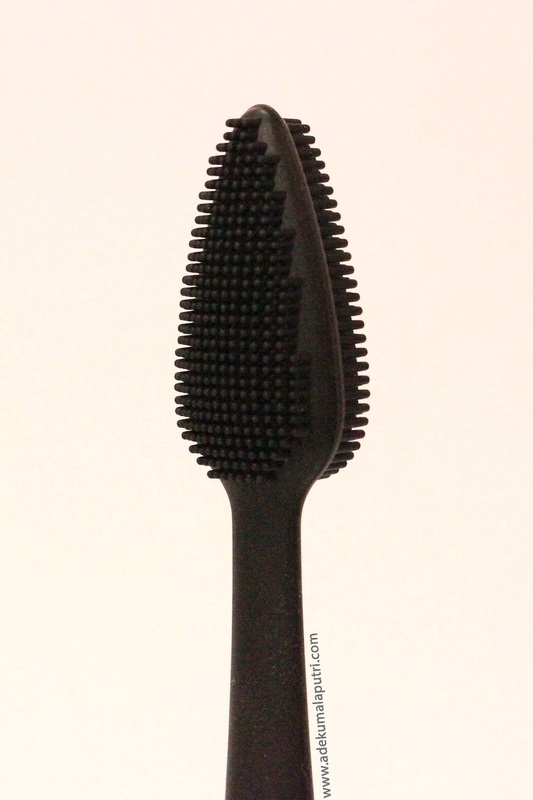 You can use your hands, but they recommend to use this brush for a more intense exfoliation. While the Peeling Gel in this kit works to exfoliant and remove dead skin cells, the Pulling Gel works to remove blackheads and dead skin cells in the T-zone area. This product comes in a smaller tube and it only contains 30g of the product inside. 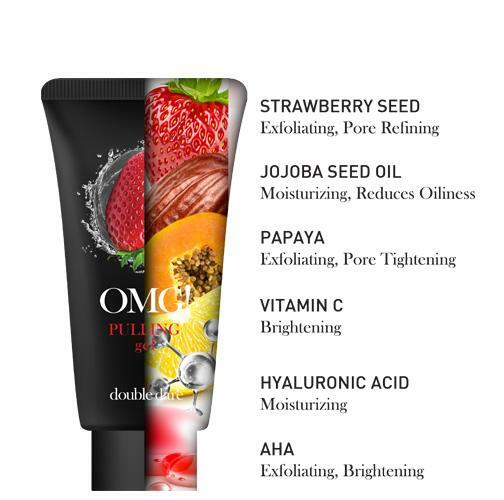 The gel has a yummy strawberry scent with real strawberry seeds inside as a slight physical exfoliant. The first thing I noticed was this sticky gel has an obvious warming sensation, which helps to open up the pores effectively. This product really helps to get rid of all the dirt in my nose area, and I'll certainly be adding this product in my weekly skincare routine. So that's all for today's post. 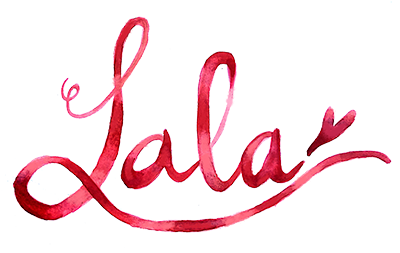 I hope this review is helpful for you! If you're interested to try these products, check them out on Style Korean. It looks cool. Wonderful items are also updated at Smartcric and mobilecric. The packaging is so cute! I've never heard of the brand before. but I want to give it a try. Thanks to the staff at this place for making our event so enjoyable and if I ever get married. I know where to go! Great job all of you. Price was not too bad, considering the quality of food and beverages. Everything at this event venue Atlanta was excellent.